Apple Chief Executive Steve Jobs announced his trademark "one more thing" on Monday by making a video call to the company's designer Jony Ive through a service called FaceTime, which Apple aims to make an open industry standard. Jobs sat down and made a call to Ive through the new iPhone. His own picture showed up in a small box in the corner, while Ive took up the rest of the screen. 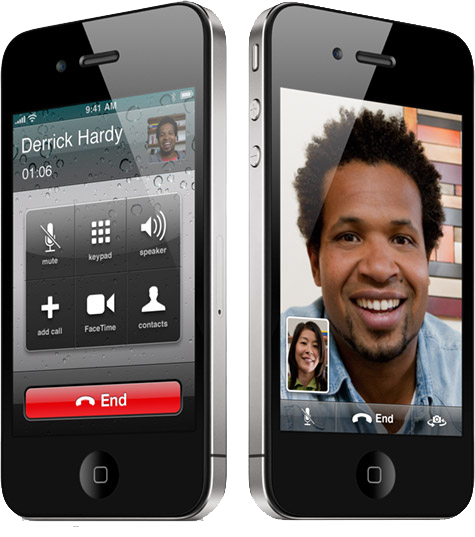 FaceTime requires Wi-Fi to operate, and works between iPhone 4 handsets. Jobs said that Apple needs to "work a bit" with the cellular providers. 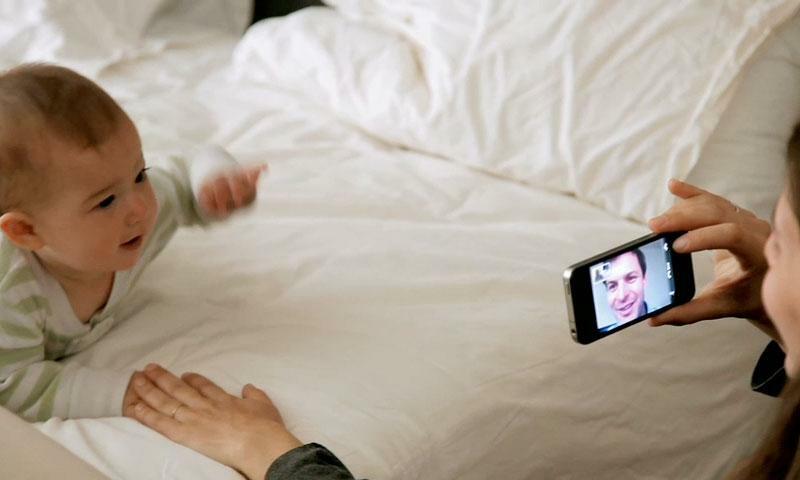 The company said it plans to make FaceTime an open industry standard, potentially allowing communication with other devices. No setup is required, and the feature can be enabled while on a call with someone. 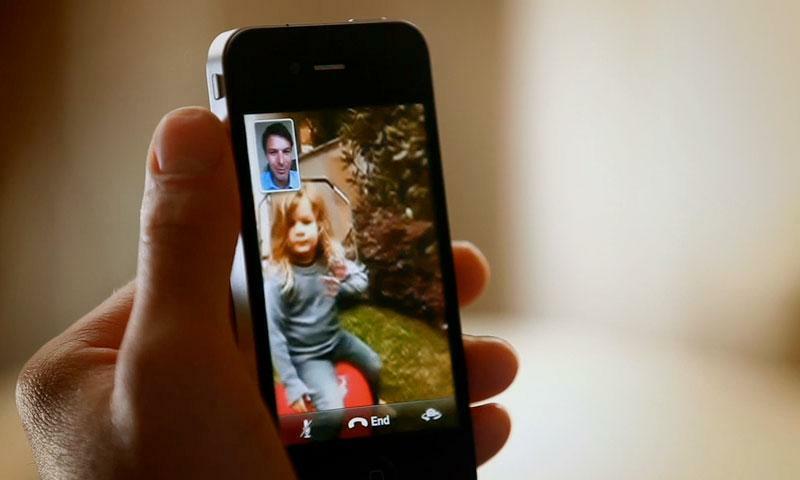 Either the front or rear camera can be used with FaceTime. 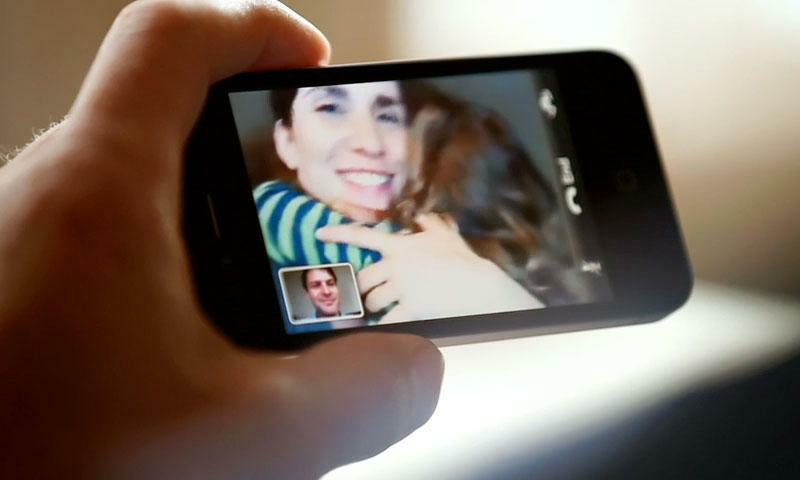 Apple showed a new commercial for the phone, which shows off possibilities with the video chat function. One demonstration had people speaking with one another via sign language.